Keith began running in 2006 at age 49. He has run many races including 21 half marathons, 13 marathons and 9 ultra-marathons, including 3 100-milers. His first, fourth and sixth marathons qualified him to run the Boston Marathon. In July 2012, he became an RRCA certified running coach. He has served as a pace coach for MCRRC’s 10K program (2009-2011), the 5K program (2012,2013, 2015), the Beginning Women Runners Program (2015, 2016), the Winter Marathon program (2012-2014), is a Co-Program Director of the Advanced Marathon Training program (2016) and has been coaching in the Stride Clinic since 2013. His wife, Laura, is also a runner and a coach. They have 2 children who are almost running, sometimes. Betty H. Smith, Ed. D.
Betty is a minimal shoe/barefoot ultra-marathon runner. She has run on all 7 Continents and completed nearly 100 marathons and ultra-marathons combined. A runner for 43 years, she is an age-group nationally ranked ultra-marathoner and has set national age-group records in the 48 hour and 6 day road races under USA-Track and Field guidelines. She has only had one significant running injury which happened more than 15 years ago, out of a total of over 100,000 miles. 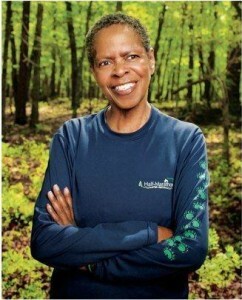 Dr. Betty has run about 60 weekly ultra-marathon training miles for over 6 years without injury or need for recovery. She is a RRCA and USATF certified coach who obviously follows her own coaching advice. 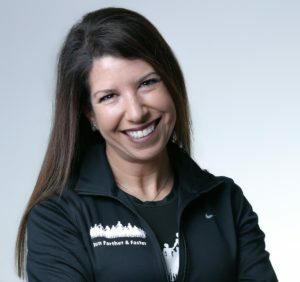 Julie Sapper is a Level 2 Road Runners Club of America (RRCA) certified adult and youth running coach, experienced Boston Marathon finisher, mom of two, and a part-time lawyer. She is a four-time Montgomery County Road Runners Club Masters Runner of the Year candidate and is a ranked age group runner in the DC Metropolitan area with frequent top age group wins in races of all distances. In addition to coaching adults of all levels, Julie coached a co-ed youth running program for her local elementary school for eight years. Julie enjoys volunteering for a number of organizations in the D.C. Metropolitan area, including serving as the Run Director for Just Tryan It, an annual kids triathlon that raises funds for families affected by pediatric cancer, and on the Executive Leadership Team for the American Heart Association’s Lawyers Have Heart 10K. Julie is a Columbus, Ohio, native, and a graduate of Indiana University School of Business and the American University Washington College of Law. Lisa Reichmann is an experienced Road Runners Club of America (RRCA) certified running coach and accomplished distance runner and multi sport athlete. Lisa was inducted into the Bender JCC of Greater Washington’s Sports Hall of Fame. She was named the 2015 Masters (40 and over) Female Runner of the Year by the Montgomery County Road Runners Club and was the Open (Under 40) Female Runner of the Year in 2010. 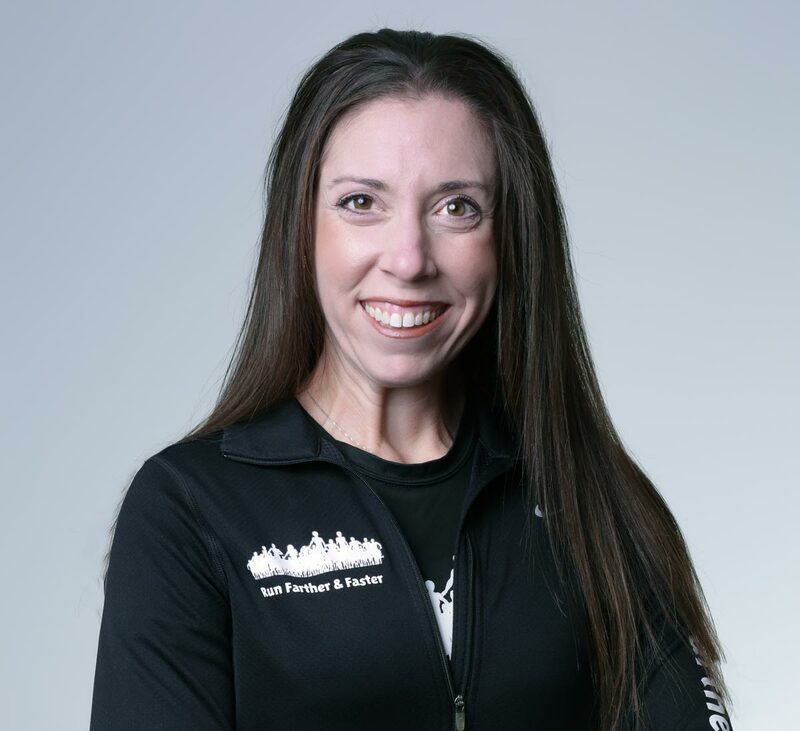 Lisa is a top ranked age group runner in the DC Metropolitan area and has raced as an elite athlete at the ING New York City Marathon and the Suntrust National Marathon. She has completed over 30 marathons and is a 14-time Boston Marathon finisher. Lisa was a member of Team USA (2012 World Duathlon Long Course Championships, Zofingen, Switzerland and 2010 World Duathlon Short Course Championships, Edinburgh, Scotland) and received USA Triathlon All American Honors in Duathlon in 2010 and 2012. She placed 15th woman overall and 2nd in her age group at the 2012 Long Course Duathlon World Championships in Zofingen, Switzerland. In August 2013 Lisa completed Ironman Louisville. She is also a certified Spinning© instructor. Lisa is a graduate of Emory University and Duke University School of Law. Adam K. Spector, DPM, FASPS, is a native Washingtonian with a special interest in sports medicine. 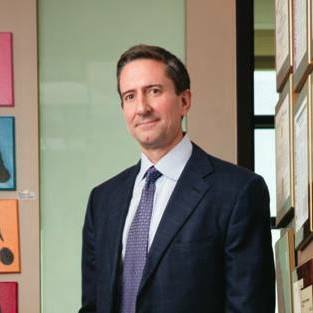 He has been in private practice since 1990 with offices in Wheaton and Rockville, MD, and is a founding partner in U.S. Foot and Ankle. Dr. Spector is an accomplished athlete, who has competed in triathlons, tennis tournaments and running races. He swam the Great Chesapeake Bay Challenge seven times and is a nationally ranked Masters swimmer, earning All-American honors in 2005 and 2006. Dr. Spector is a co-founder of the popular MCRRC Run Performance Lab that provides a multi-disciplinary evaluation of runners. He was invited to the White House to do the same. He has published articles on topics ranging from biomechanics and running injuries to bunions and reconstructive surgery of diabetic foot. Dr. Spector is board-certified by the American Board of Podiatric Surgery (ABPS), and is a Fellow and founding member of the American Society of Podiatric Surgeons (ASPS). He is currently the chief of podiatric surgery at Holy Cross Hospital, and is a director of a surgery center. Dr. Spector was voted a top sports medicine physician in 2018 and a top podiatrist by his physician peers as well in 2012 and 2016 (Washingtonian Magazine). Dr. Spector speaks English and conversational Spanish. Dr. Firestone is a native of New Jersey. He received his Bachelor of Science in Biology from the State University of New York at Stony Brook. He received his Doctorate of Podiatric Medicine from the Temple University School of Podiatric Medicine. He completed his surgical residency training at The Washington Hospital Center in Washington, DC where he served as chief resident in Podiatric Surgery. He is Board Certified in Foot Surgery by the American Board of Podiatric Surgery, a Fellow of the American College of Foot and Ankle Surgeons and a Fellow of the American Academy of Podiatric Sports Medicine. He has privileges at The Massachusetts Avenue Surgical Center, Medstar Surgical Center, Sibley Memorial Hospital and The Washington Hospital Center. Dr. Firestone was recognized by his peers and colleagues in the Washingtonian Magazine as one of DC’s top sports medicine providers (2010) and as a top DC Podiatrist (2012). He was also recognized by his fellow runners as best doctor by Run Washington Magazine (2013). He is an avid runner who competes in many local and regional races including the Boston Marathon. 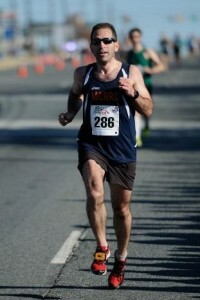 Dr. Firestone works extensively with runners and is proud to be a member of the Montgomery County Road Runners Club. 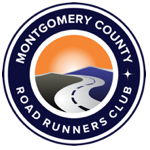 Dr. Firestone is an RRCA certified running coach and serves as a coach with Montgomery County Road Runners Club’s Experienced Marathon Training Program. Therapy degree from Emory University n Atlanta, GA, graduating with Highest Honors in 1995. 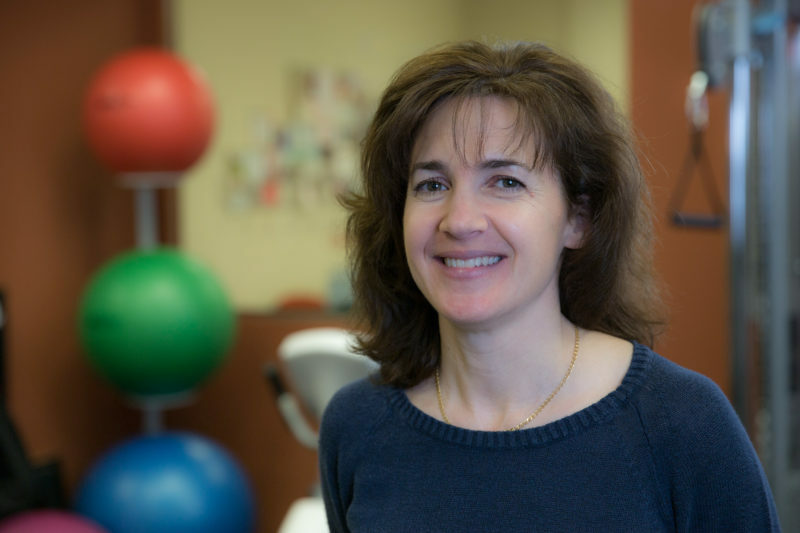 In 2009, she received her certification as a Board Certified Specialist in Orthopaedic Physical Therapy. Rachel also is an RRCA certified running coach. She has extensive experience in general orthopedic and sports injuries and manual techniques. 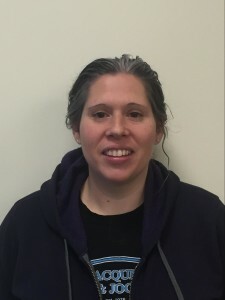 As owner of ProAction Physical Therapy, Rachel specializes in the treatment of running injuries and prevention techniques. As a runner herself, Rachel is very involved in the running community. Each year she delivers numerous lectures to various local running groups. She has volunteered and is currently volunteering as Medical Coordinator for the following races: Credit Union Cherry Blossom 10 Mile Run (2001-present), USATF Cross Country Championships (2009), Halloween Young Run (2004, 2009), Parks Half Marathon (2006-7), Marathon in the Parks (2004). Rachel was named RunWashington Magazine’s “Best Physical Therapist for Runners” in the Washington, DC area for 2014 and her ProAction Physical Therapy was named “Best Physical Therapy Clinic for Runners” in 2017. Rachel helped bring the running clinic to the White House Medical Unit. She was quoted in Runner’s World Magazine and hosted a segment of a local public affairs radio show on running. Kelly is the Shoe Expert at the Stride Clinic. She has been volunteering here for at least 10 years. Kelly has worked at RnJ Sports for about 15 years as a product buyer, but you can also find her helping customers from time to time. Kelly has also participated in a number of races with distances ranging from 5K up to marathons. Ray grew up in Montgomery County and is the General Manager for RnJ Sports. He has been working in the running industry since he began with RnJ in 1997 while studying Sociology at UMD, College Park. 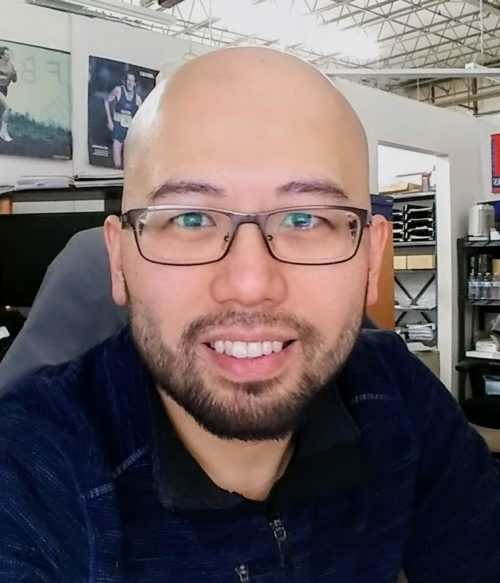 Ray began running during his time in college as a way to improve his endurance for basketball and tennis, but soon realized how much he enjoyed the physical and mental benefits of the sport. He’s run in races from 5K to ½ Marathon. 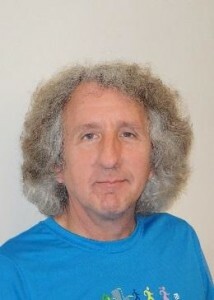 In 1999 he took over as Store Manager and has been living, eating & breathing the running industry ever since. With over 21 years in the business, he has well over 35,000 shoe fittings under his belt. His passion is helping people get to their goals by way of proper foot health, starting with footwear education and its functional relationship to your specific sport. Ray’s known as the problem solver and is still looking for a footwear riddle that can stump him. If you think you have one, please let him know. Ray resides in Rockville, Md with his really cute dog, Storm.